"Providing HEAT From The HEART Of The Valley!" We have your heating and cooling solutions, we provide quality installations and reliable service to residential home owners and commercial business owners since 1994. 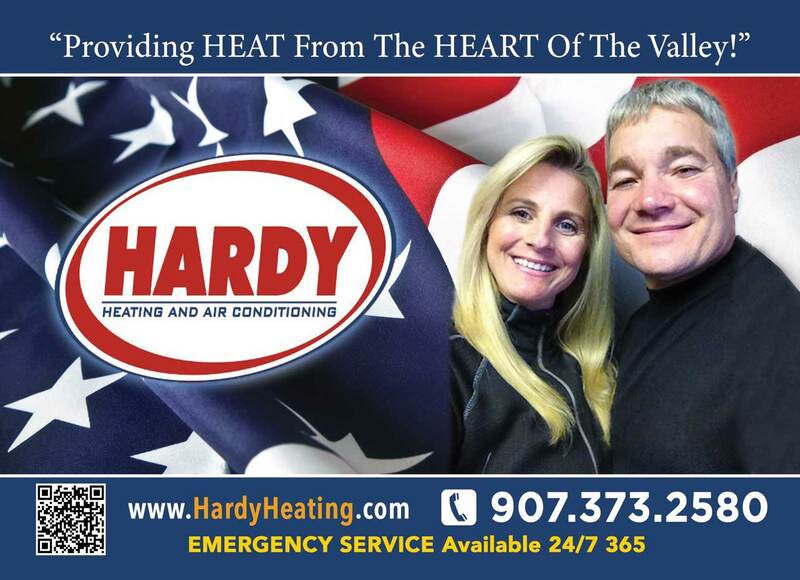 HARDY Heating is here to help … serving Palmer, Wasilla, Big Lake, Houston, Willow, Chugiak, Eagle River, Anchorage and the Surrounding Areas.